For the first time, Giles Deacon, Sølve Sundsbø and Katie Grand discuss the stories, production and artistry behind their finest collaborations in fashion. 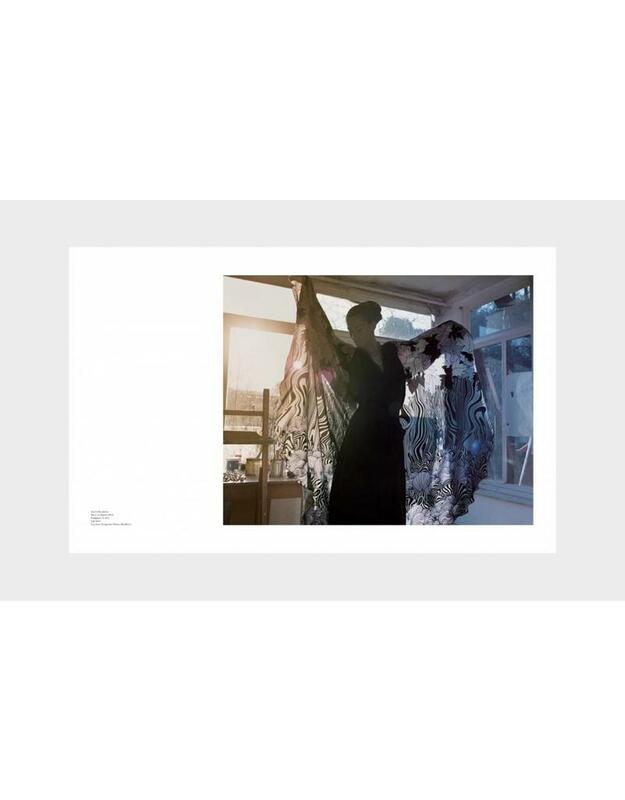 Giles Deacon, Sølve Sundsbø and Katie Grand explore their finest collaborations in this inspiring and unique book, illustrated with stunning photography by Sølve Sundsbø. For the first time, Deacon, Sundsbø and Grand discuss the stories, production and artistry behind their finest collaborations, many of which are published here for the first time. Through exclusive interviews, the trio examines the clothing, photography and styling – recording their inspirations and providing valuable insight into their virtuosity. 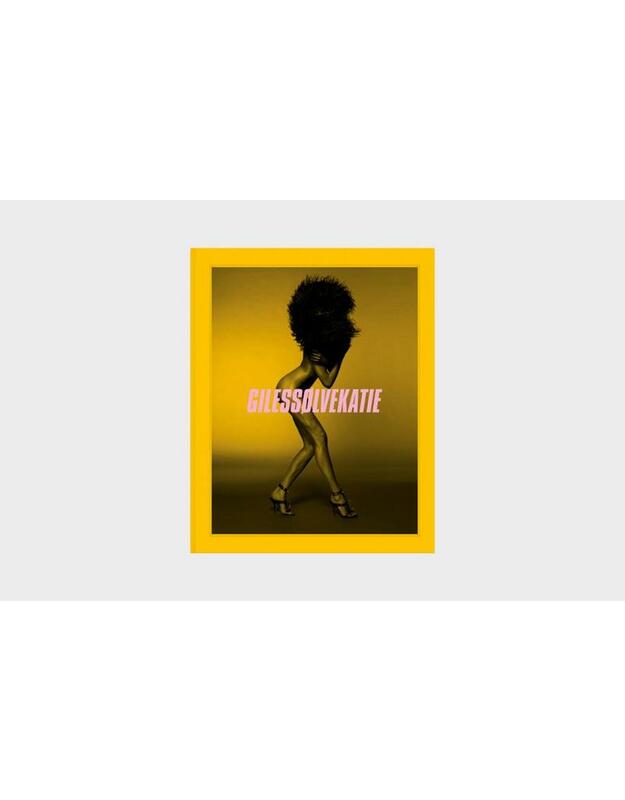 Featuring fashion’s pre-eminent models, including Gisele Bündchen, Lisa Evangelista and Stephanie Seymour, and contributions from industry elite, GilesSølveKatie provides insider knowledge of the trade and outstanding photography. Giles Deacon specialises in modern couture and dressing the industry's top players, most recently hitting the news for designing the wedding dress of the Duchess of Cambridge's sister Pippa Middleton. Before setting up his own label, GILES, in 2004, Deacon was head of design at Bottega Veneta and Gucci. Since launching GILES, Deacon has received many awards, including the BFA’s Best New Designer (2004) and Fashion Designer of the Year by the World Fashion Channel (2012). Sølve Sundsbø is a Norwegian-born, London-based fashion photographer and filmmaker, respected for his otherworldly concepts, stylistic versatility and open-mindedness towards new technologies. He has shot for publications including Vogue, Love, Interview and i-D, and has produced imagery for major fashion brands including Chanel, Armani, Gucci, Yves Saint Laurent, Hermes and Givenchy. Katie Grand is one of the world’s most influential stylists and fashion editors. She is currently Editor in Chief of LOVE, which she founded in 2009. Grand also launched Dazed & Confused, AnOther Magazine and POP, and was Fashion Director of The Face. She has worked as a consultant for leading designers including GILES, Louis Vuitton, Loewe, Topshop, Jonathan Saunders and Emanuel Ungaro.